Italy is one of the best travel destinations in the world and there are so many places to visit and things you can do here. 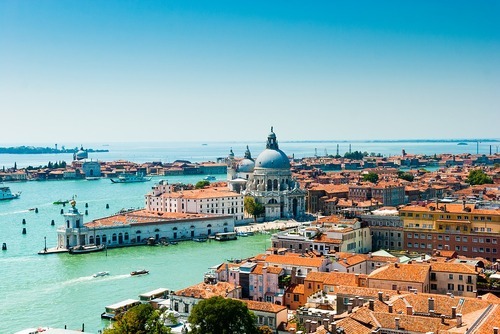 From eating some of the best cuisine in the world to exploring some of the most unique places in Europe, Italy is an enchanting country to discover. Find amazing things to do and experiences if you would like to travel, go backpacking or take a gap year in Italy. 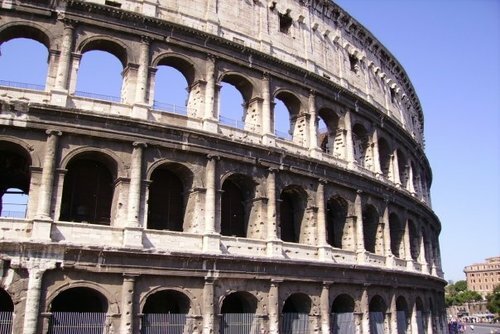 Find inspiration for the best things to do if you would like to travel to Italy. Italy has a number of airports throughout the country which are connected to worldwide destinations. There is also the option to enter the country via rail and bus from other countries in Europe. There is no one best time to arrive. Summer is an amazing period to see the natural beauty of Italy, but this is also the time when most tourists arrive and sometimes the heat especially if you are visiting cities can be tough to handle. Winter offers a great way to experience the romantic side to Italy with potential snow and lights. Maybe you've always wanted to visit Italy. It's certainly waiting for you, as it has been for countless centuries and untold numbers of pilgrims, conquerors, and common folk just like you. The beauty of the grand city has been equaled by few, and surpassed by none. It might just be the perfect country for lovers. It's definitely a destination that needs to be seen by your own two eyes before you pass from this mortal coil into the world beyond. So, with that in mind, how do you arrange to go and see Italy? If you're searching for excellent deals on travel packages in Italy, our website can make all of your travel dreams come true. You can get the best possible deal on the best possible travel opportunities. There is no time like the present to plan your dream backpacking experience to Italy. 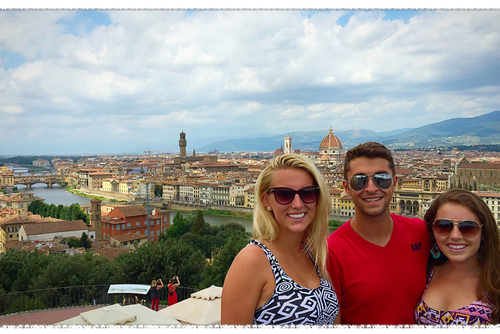 If you're ready to book your trip to Italy, search our experiences and start planning now! 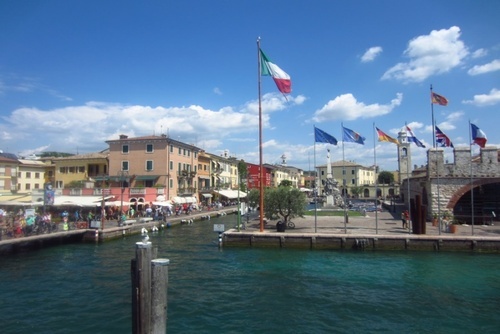 Our Italy travel packages are different than most, we take you to the heart of the country where you will mix with locals and really get to learn more about the country and culture. Whether you are interested in joining an activity, would like to see world famous places or just meet new people and have a lot of fun our trips will appeal to you. Our featured small group holidays in Italy include paining, yoga, pilates, cooking or travelling overland to see multiple destinations. If you're hungering for a new vacation travel experience, maybe the time really has come to throw caution to the wind and live your dream. They say the sky is the limit, and that may be true for the average millionaire. But if you're living day to day on a budget, you may be a bit more grounded in your thinking. Bus is the cheapest way to get around the country if you want to travel independently. There are no major health or safety problems you should be worried about in Italy, this is a very modern country with a state of art health system and also a strong police presence. Crime against tourists is very rare. The only problems you might encounter is pick pocketing in tourist areas in the larger cities. If you would like to spend a summer here please note the heat can be unbearable in cities like Rome unless you are at the coast close to the sea. During winter temperatures can plumet too especially in the north of the country. Dream of visting Italy? Why not spend your gap year exploring the country, or staying a little longer and studying or earning money. Seach ideas for taking a gap year in Italy today. Looking for the best things to do on your gap year in Italy? On our directory you can find lots of different ideas and book the ultimate experience. At least once in your life you must visit places like Rome and Venice but to get away from it all go in search of fine cuisine, history, culture and stunning scenery by visiting Tuscany, Calabria, Umbria, Emilia Romagna or Marche. In the old days, traveling to Italy would have cost an arm and a leg. Not only that, but it would have taken weeks or months of hard planning to put together. Perhaps you vaguely remember the bad old days when the most you had to go on was a dusty old travel brochure or a vaguely worded ad in the Yellow Pages. If you were lucky, the travel agency was local, thus saving you a major expense on a long distance call on your land line phone. Thankfully, those bad old days have been relegated to the dustbin of history where they belong. 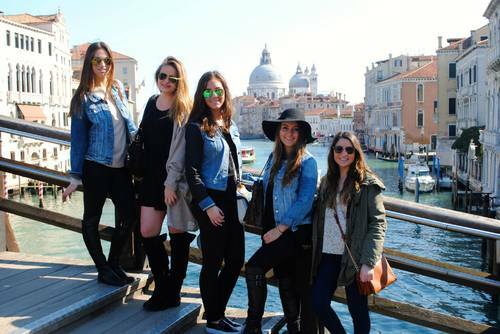 In the 21st century, all you need is our website to arrange an incredible gap year experience in Italy. You will find excellent deals just waiting to be booked. A few clicks of the mouse, and you're all set to travel. There's no red tape or other rigmarole to deal with. As long as you have the money in your bank account to book flights, you're good to go. Start searching lots of options and trips, the hard part is deciding what to do. If you would like to spend a little longer and integrate into the local culture why not apply for a gap year job in Italy. There are a range of positions available during summer and year round for internationals. Some companies do not even require you to know Italian. You can search placements on our directory and apply today. 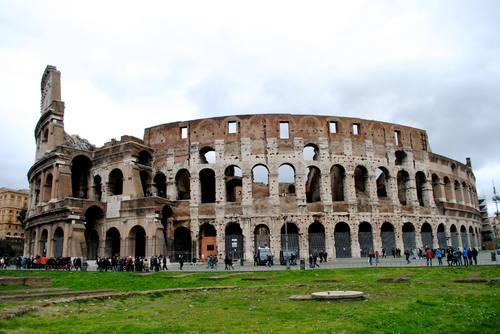 Italy a beautiful and one of the most popular destinations in Europe. There are a staggering number of monuments, over 100,000 to be exact which include museums, churches and art galleries. Venice is our top recommended for somewhere to visit, nowhere else in the world compares to this city built on water where locals travel around by boat - very surreal. 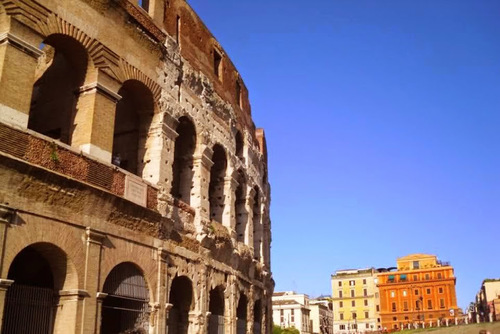 On our featured tours you can see places like Rome and Venice experience the country like a local. There are overland adventure trips allowing you to see a lot more of this country away from the tourist crowds. We list some of the worlds leading travel operators and also local companies who offer . Are you wondering what are the best Italian tour companies to book with are? On One World 365 you can search and compare trips from top rated European tour operators including Busabout, Contiki, G Adventures and Topdeck Travel. Thousands of people travel with these companies every year and they offer highly rated guided tours with good reviews. The tours we promote are perfect if you are travelling solo and would like to meet other people and travel in a group. You will get to meet other international travellers and get taken to the best locations in the country with an experienced guide. Most of our tours specifically cater for the 18-35 age group and are a really popular option due to meeting other people, getting day-to-day activities, hotel check-ins, selected meals, accommodation and also transport/guides included in the price. Don't worry if you are slightly older, most tours accept all ages. Typical group sizes are around 10-18 travellers with an average of 12 but this can vary between the tour and operator. Cycle to some of the most picturesque regions of the world on active overland trips. There are departures during summer and throughout the year where you can travel on two wheels and explore places like Sardinia which is one of the most untouched regions of Europe with lots of beautiful locations waiting to be explored. You will travel from the mainland by ferry and then get to experience the laid back lifestyle of the island on this relaxed paced tour. 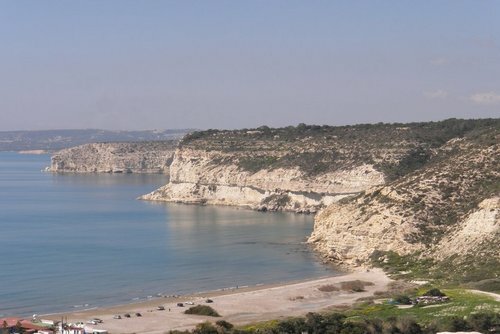 Highlights include seeing famingos in the Sinis wetlands, visiting the ancient city ruins of Tharros and cycling through remote countryside through local villages. Prices can vary depending on the operator. Some cycling trips start in San Quirico, Italy where you will meet your group, which is made up of no more than 15 people per trip. You will get a taste of traditional Italian life by riding through the countryside seeing remote villages and local markets. 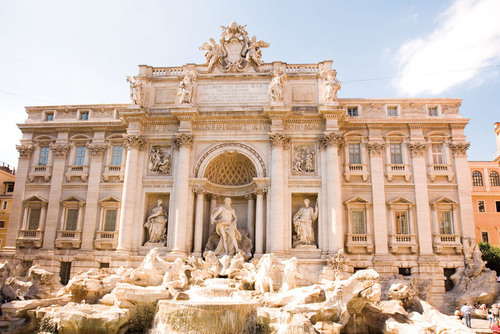 There will be lots of stop offs on route where you will be able to enjoy the views, visit hot springs, see gothic architecture, and see art from world famous names like Michelangelo and Leonardo da Vinci. 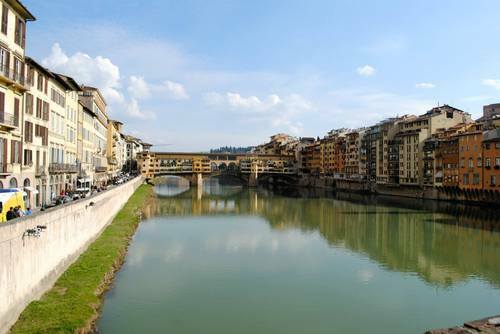 A lot of trips also visit Florence which is one of the most picturesq places in Italy, other places you might visit include Bagno Vignoni, Siena, Chianti and San Gimignano. You will need a moderate level of fitness to join. Search our featured trips above or contact us for specific advice. Booking in advance is essential to secure your place especially if you want to book a summer tour of Italy.